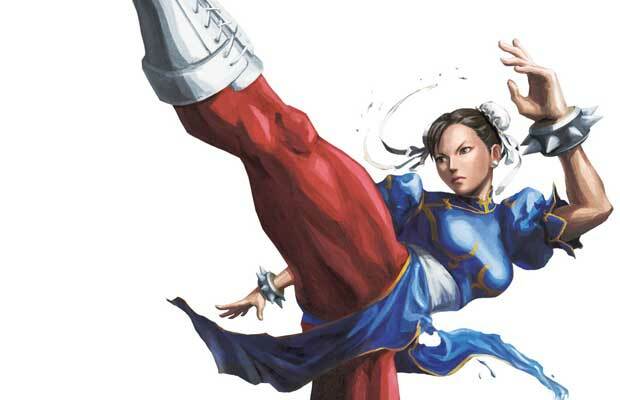 We introduce you to the first lady of fighting games. Chun-Li and her infamous thighs are instantly recognizable. She's a trusted police investigator who's known for kicking any criminal's face in. Running up on her while she's in the shower is a definite no-no.